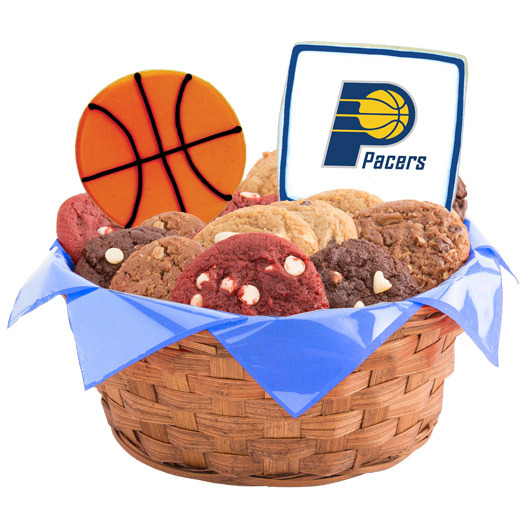 A perfect gift for the basketball fan in your life. 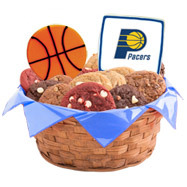 This licensed NBA Basket features your favorite team logo and colors and is sure to be a fan favorite. 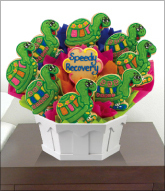 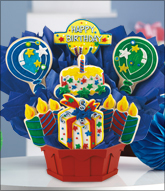 Customize the message for a Birthday, Congratulations, game day party or other occasion. 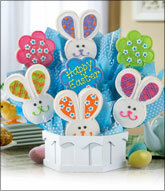 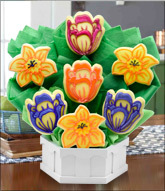 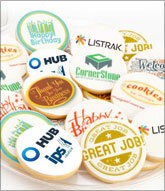 Each cookie measures approximately 4"-6" tall, 3/8"-1/2" thick, and 4 oz.